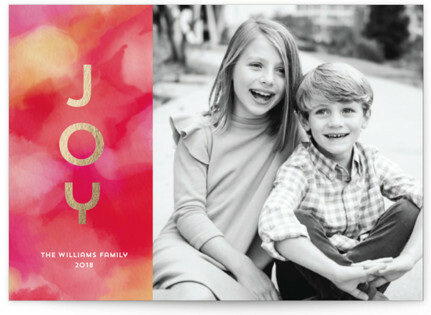 Holiday card wording for personalized holiday cards! Your Christmas messages can be as simple as signing your name or a short sentence or two. Could also be in the form of a short letter for those you haven't seen in a long time. 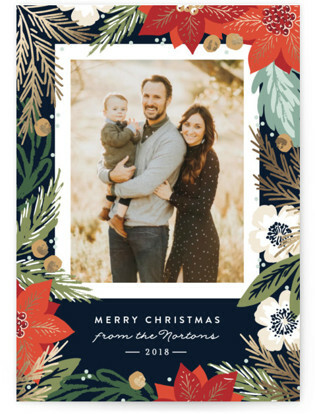 Go straight to the Christmas card wording ideas below. You might like to write more than just a couple of lines, especially to those you don't see very often. A christmas card is the perfect time to write a mini letter, so to speak. I hope this card finds you well. This year has passed and we haven't had the chance to meet up. Let's make a point of changing that in 2018! We are all fine and looking forward to a relaxing christmas. Although we have had a rather hectic year, what with the two boys changing schools, we have also enjoyed many trips away. You know us, always on the go. I do hope you are all well and have a fabulous christmas, wherever you are celebrating. I have enlosed a few goodies for the girls. I do hope they like them. Have a wonderful christmas darlings. I shall be thinking of you sunning yourself in Oz, you lucky, lucky people. We are spending christmas with the family in the UK. The boys are really excited as they've never experienced a British christmas. We've got a pantomime booked for christmas eve so I'm looking forward to their reaction. Have a fabulous time with the family. We'll miss seeing you this year. I often send out holiday photo cards with a pre-printed message and then write a personal line or two, or sometimes more, myself! Give every envelope, package and parcel an added burst of seasonal style with personalized Christmas address labels.